At Bragg of Briston Ltd we provide an MOT preparation service designed to ensure that your car is ready for the MOT test. 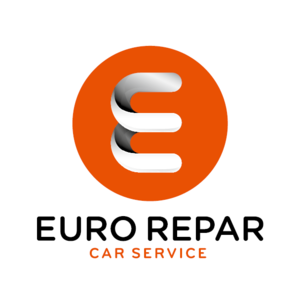 We have the latest diagnostic tools and a team of trained mechanics that will check your car and carry out the required repairs to it so that it is ready for the MOT test. Get in touch with us today for a thorough pre-MOT check and to book your test at our family-run and well-established garage.